Barberia Salon is always looking for talented, passionate and hard working stylists to join our team! We are dedicated to providing the highest quality of service for our guests – we welcome likeminded individuals to join in our efforts. We also offer placement in our Assistant and Apprenticeship programs, both of which consist of acquiring knowledge and fine-tuning your abilities alongside our staff and instructors. 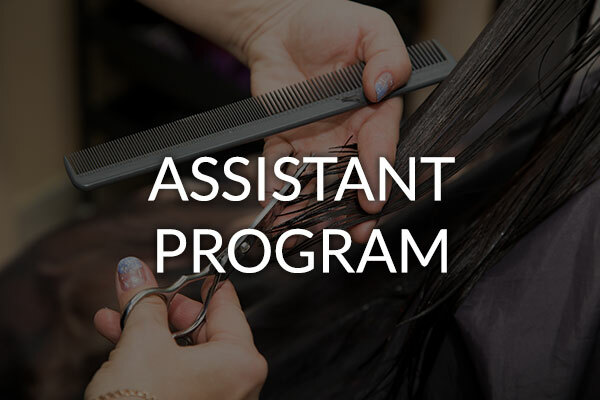 Our renowned Assistant Program is for cosmetology school graduates and recently licensed cosmetologists who look to take advantage of our FREE advanced training. Our revamped program can be completed in as little as 36 weeks and incorporates classes covering the latest industry trends and techniques. This includes updates to standard hair services, plus new instruction in balayage, ombre, color melting, permanent and tape-in extensions, French haircutting techniques and more. Our concentrated and consistent learning experience allows assistants to begin taking appointments as soon as eight weeks. This will give the assistants the opportunity to gradually grow their clientele, as they move up through the program to become full-time Barberia stylists. But why choose Barberia’s Assistant Program to help launch your career? 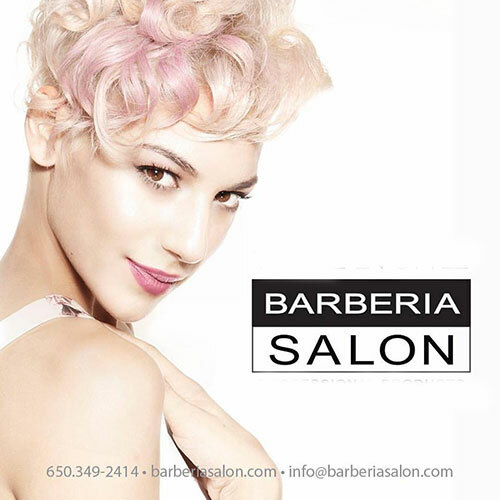 Barberia Salon has been an established, award-winning hair salon for more than 35 years. As hair color experts, our hairdressers are trained in advanced color techniques, corrections and special effects. Five of our stylists are members of the American Board of Certified Hair Colorists. Barberia Salon’s instructors have excellent credentials, as former educators and experience training with national companies and organizations such as Redken, ABCH and SMCC Cosmetology. What does it take to join our Assistant Program? The right candidate will be highly self-motivated, reliable, service-oriented, displays fearless creativity and a passion for the hair industry. They will also possess a positive attitude, the ability to work well with a team and be available to work evenings and Saturdays. Barberia Salon is an approved training salon for the California State Board of Barbering and Cosmetology Apprenticeship Program. The program is a formal organized system consisting of on the job training, supplemented by related technical instruction in which the apprentice learns by doing and earns pay while learning. To start the program, the apprentice completes a 39-hour course of pre-apprentice training and then receives an Apprenticeship License from the California State Board of Barbering and Cosmetology. 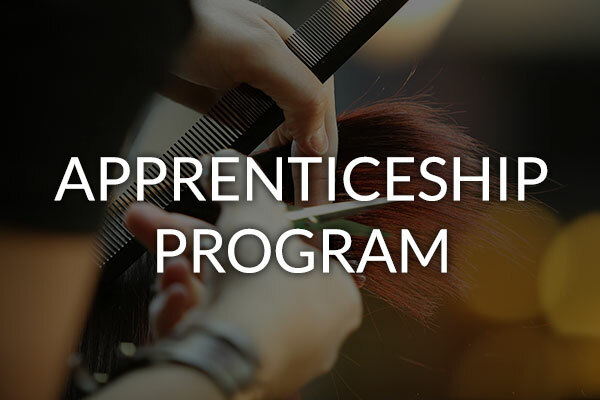 The Apprenticeship License allows the apprentice to work on clients in a salon under the supervision of the trainer, in order to learn how to be a hair stylist and prepare for the California State Board of Barbering and Cosmetology Exam. After completing 3200 hours of on-the-job and related training, the Board will allow the apprentice to take the exam. If the apprentice passes the exam, they become a licensed cosmetologist in the state of California. The apprenticeship program is different than traditional beauty schools or community college program in many ways including: on-the-job training, advanced training, exposure to clients and costs (apprenticeship program is significantly less expensive AND apprentices are PAID during on-the-job training in the salon).